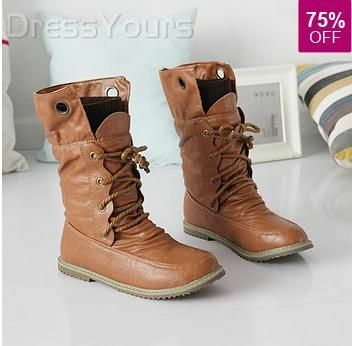 womens boots | Badudets Everything Nice! It’s winter in some parts of the world but even if we don’t have snow in the Philippines, fashionistas are also into winter fashion. But no fur coats please, if there’s one thing I love about this season is the excuse to wear boots. Aside from the rainy season, winter is the perfect time to parade those shoes. While I was in Landmark earlier, I tried a few pairs and fell in love with one pair but it’s not available in the color I wanted. Now, I can’t sleep because I can’t stop thinking about it. Oh well, I’ll just look for it in other branches. Meanwhile, I’m just satisfying my craving by looking at after Christmas Boots sales at Dress Yours.